Recent action in the banking sector in Kenya ought to be noted where the Central Bank of Kenya (CBK) announced that an unspecified number of banks are under investigation with regards to tracing the recipients of the allegedly irregularly acquired funds linked to the National Youth Service (NYS). Media reports indicate that bank accounts of companies and suspects with money believed to have been questionably acquired via the NYS have been frozen for six months. The CBK ought to be commended for taking this step, which is well within its ambit of authority, largely because it has drawn attention to the local articulation of illicit financial flow involvement. The CBK Governor indicated that regulatory guidelines on handling the proceeds of corruption are clear to all financial institutions making chief executive officers of those that ignored the rules personally liable. The complexity and weight of what it trying to be done should not be underestimated so it would be prudent to start with definitions. Global Financial Integrity defines illicit financial flows (IFFs) as illegal movements of money or capital from one country to another. GFI classifies this movement as an illicit flow when the funds are illegally earned, transferred, and/or utilized. The first point to note is that this definition is insufficient in the African context. 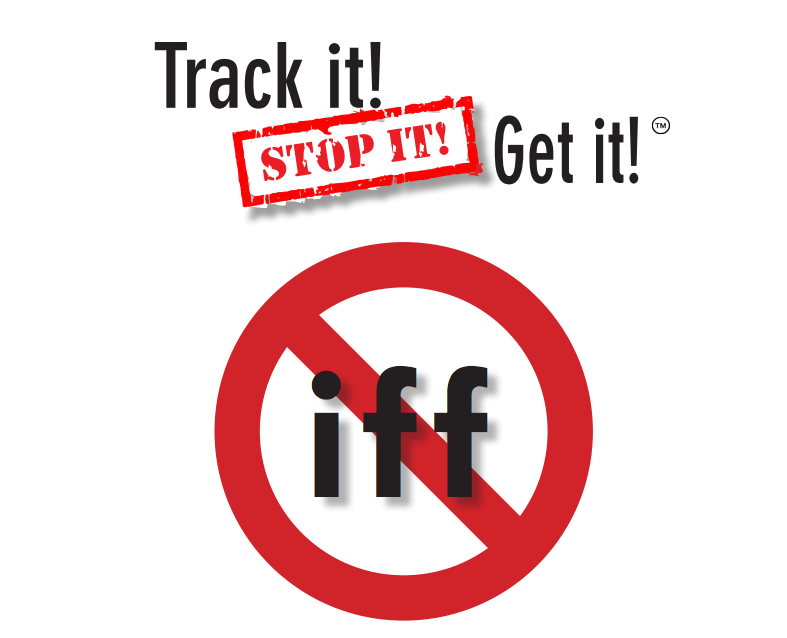 At least three types of IFFs are present in countries like Kenya. The first is the well-known IFF particularly by private sector which transfer fund to tax havens abroad and use strategies such as transfer pricing to under-declare tax liabilities. The second is to do with the funds irregularly acquired from public coffers, through government-financed projects that are transferred from government accounts to local recipients. The third type of IFF is that linked to government-financed projects that are transferred from government accounts to recipients abroad. I have previously noted that African publics have been relatively disinterested in IFFs because they did not see how stemming IFFs would be of benefit to them. The action taken by the CBK has changed this because it is the first time, at least in living memory, a regulator has put the banking sector on the spot with regards to how they facilitate and profit from IFFs. Thus, the action from the CBK ought to be positively noted as Kenya is in a region surrounded by countries in conflict which often use Kenya as a centre for illegal financial transactions. An example of local participation in IFFs involves South Sudan. An investigative documentary, The Profiteers, unpacks how leaders of states in conflict profit from war using the financial systems of neighboring countries. The only way elites can profit from the war is if key regional financial hubs such as Kenya continue to allow apparently illegally acquired wealth move through their financial systems to their profit. The facilitation of such IFFs expose the Kenyan financial system to the risk of financing of war and civil instability. Because despite the presence of anti-money laundering money legislation, if the banking sector is lax with regard to any type of IFF, it exposes the entire financial system to the transfer of illegally acquired funds. IFFs are a national and regional security issue. In 2020, Kenya will be subject to a review by the Financial Action Task Force which will scrutinise the country’s financial sector. Any abuse of Kenya’s financial system will put the integrity of the country’s financial system in question and undermine Kenya’s international reputation and attractiveness to investors. This entry was posted in Africa, Development economics, Economics, International Finance, Political Economy and tagged illicit financial flows.